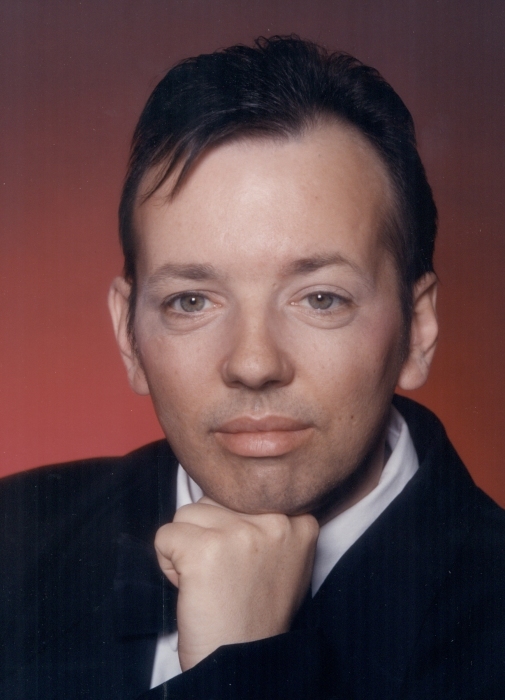 Obituary for Shawn Holderny | Hillside Funeral Services Ltd.
Holderny, Shawn- Passed away at the North Bay Regional Health Centre, after a long and courageous battle with Myotonic Dystrophy, on Saturday March 23rd, 2019. Beloved husband of Suzanne (nee Labelle). Step father of Danielle Jaworski (Mike). Grandpa of Steven Jaworski. Loving brother of Jo-Ann Mihalech (Kori).He will be sadly missed by his nieces and nephews Chantelle Lafontaine, Nicole Lafontaine, Sierra Mihalech and Kameron Mihalech. Predeceased by his parents Joseph and Shirley Holderny and his brother Mark (Mary-surviving). He will be fondly remembered by his mother-in-law Laurette Labelle, brothers-in-law Marcelle Labelle (Pat Veltri), Steph Labelle (Michelle) and Mark Lafontaine, along with his sisters-in-law Rachelle Labelle (Ron Trudel), Lise Piccerallo and Monique Labelle. Shawn loved to joke, tell stories and sing songs. He was a family man that loved spending time with his loved ones. As per his wishes, cremation has taken place. A celebration of his life will take place at a later date. A special thanks to Dr. Abeysinghe and the nurses and staff of C3 at the North Bay Regional Health Centre for their care and compassion given to Shawn. Donations in memory of Shawn can be made to the North Bay Regional Health Centre Foundation.